Underground and above ground drainage solutions play a vital role in many projects; having the correct materials and a system in place which can cope with the demand of your build, is key. 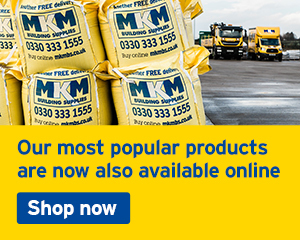 At MKM, we stock a range of products which address this need and here you will found out a little bit more about our range. Traps and wastes go hand in hand in ensuring leak free plumbing and pipework. Ensure you select the right size for your sink, bath or shower unit by selecting from the below. You'll find two key types of plumbing fitting dominate the market, and each has its advantages. Find more information in our advice section or select from the below if you know what you're looking for. Your guttering protects your home, office or development from damp and leaks, directing rainwater safely into the drains below. Available in a variety of materials to suit the building and budget. 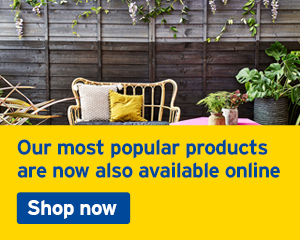 At MKM we're proud to offer leading boiler brands alongside a host of accessories. Always get expert help when fitting and selecting the right boiler for your property or project. 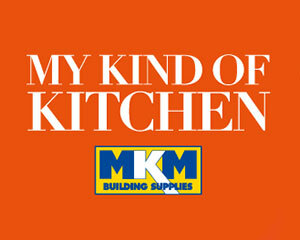 At MKM we're always happy to help. Browse our complete bathroom category for help with bathroom inspiration and to view a selection of products available in your local MKM. 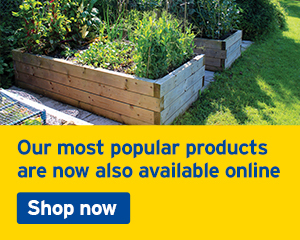 Our branches deal with 100s of suppliers so do make an enquiry if you can't find what you're looking for. Correct piping, traps and waste requirements and fittings; there is a lot to consider when purchasing your drainage solutions. 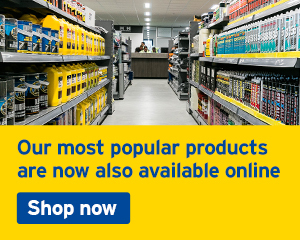 We carry a huge range of stock covering all the most common and some more complex requirements, depending on your build. 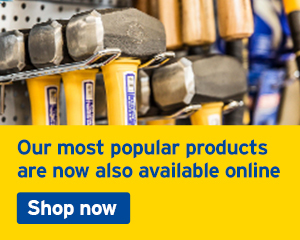 We stock a comprehensive selection of Polypipe and McAlpine accessories, from pipe clips and shower traps to connectors, waste bends and more. Whether you are dealing with a commercial waste drainage system or a small domestic soil or waste arrangement, we can help. 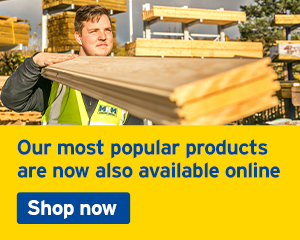 You can browse what is on offer here or you can pop into branch and talk through your plans and requirements with one of our MKM experts.